To the extent that it stores the concerns of different eras, a journal is a type of heritage that admits multiple readings - for example, when looking through that archive for concerns the built heritage. Or even, when speaking about an academic journal, by observing an aspect that is usually overlooked: that teaching is not only a way of caring for heritage, but also, it is in itself a heritage to be taken care of. What has ARQ devoted to throughout its first 99 issues? A school magazine is dedicated to showing, to making visible what has been done and thought at home, along with what has been done and thought outside, always with the honest and generous purpose of sharing experiences. 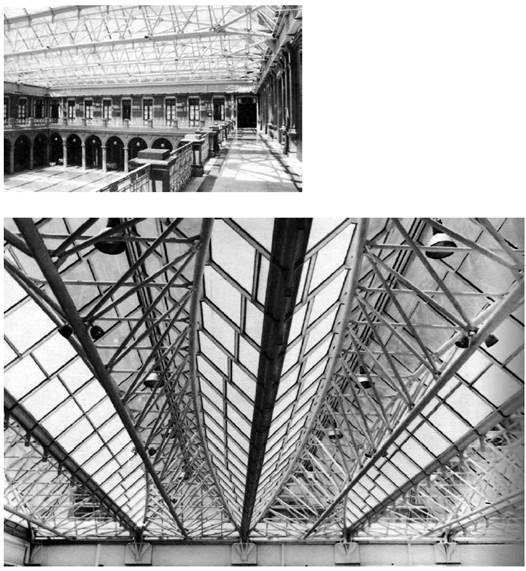 Obliquely - and increasingly - there is a phenomenon that has been conquering the space that it naturally deserves: the conservation of buildings. This has required to gain maturity and superior mentality in our awareness of what has already been done and our reflection of it. Today, it seems, we are a little more aware of the value of heritage in our lives. Thus, going through its 99 issues, between national and international cases, we find a wide sample of works in excellent shape. But we also run into examples that existed and should not have ceased to exist, or works that have been restored or urgently require so. In this sense, and with its limitations, the record value of the journal is priceless. This selection of 10 cases is made in response to this focus. 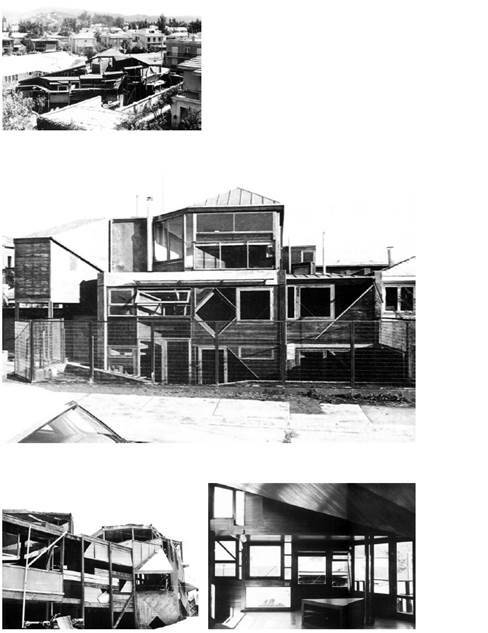 In Institución Arquitectónica, Borchers states that a “project operation” is “what must be done with a project in order to obtain another one from it” (1968: 70), an idea that is at the base of the necessary conservation and maintenance of buildings. Moreover, it is the source of its vitality. 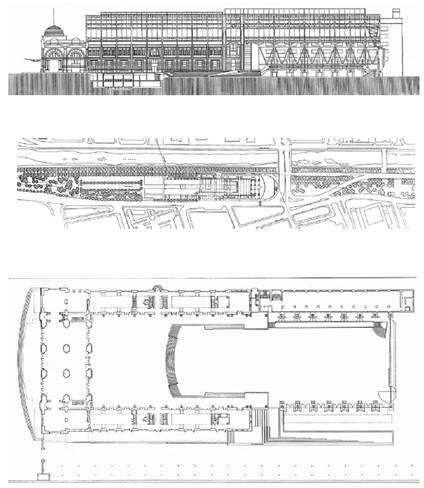 If architecture is the ‘Art of Execution,’ history reveals that - over time - the above has been achieved through operations such as changing use, completing a work (the dome of Santa Maria dei Fiori in Florence, for instance), transforming, expanding, protecting (works that encompass others, such as the refuge that Zumthor built in 1986 on top of an archaeological site of Ancient Rome in Chur, Switzerland), repairing, rebuilding, rehabilitating... and many more. Architecture’s changing reality shows that we always build on what’s already built. This is expressed in a correct and poetic manner by the Japanese ideogram that symbolizes the idea of architecture. There is always something that came first. If architecture is brutally an Art of Execution, it is important, therefore, to learn to ‘discern’ the structures that support reality (types). 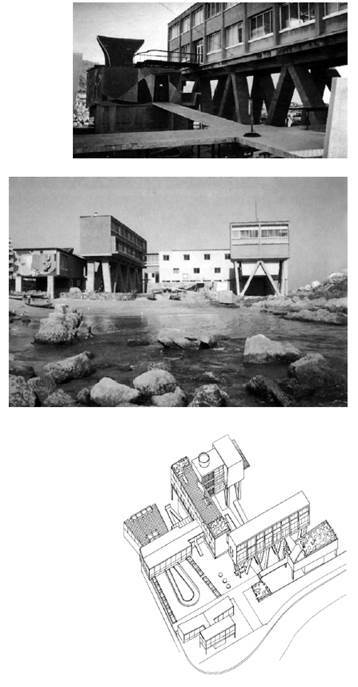 Going through these exemplars we realize that architecture not only works with space but also, inevitably, with time. Building is time-consuming. Architecture is spacing time. The truth of the matter is that the splintered categories of space and time are a fiction, a tragic form of scientific intellectualization that rejects poetic, even mythical reflection. Rimbaud has already stated it in his Lettres Du Voyant: “it was in Greece were word and action rhymed for the last time” (En Grece, ai-je dit, vers et lyres rythment l’Action), and when it comes to reflection, we are still heirs to that division. The buildings that we usually refer to as ‘heritage,’ are the ones I wanted to place value on through this small selection. Hopefully, with an awakened eye on these issues we can keep on working with greater conviction and energy to preserve those works that add value to our environment and our lives. Two last things. First: the works are shown, but there is also an author who introduces or comments on them. Sometimes, such introduction is remarkable; more than repeating elements existent in the project’s report, they intelligently describe their values and attributes. Second: it is suggested that there is an important didactic that has turned into heritage within the school. 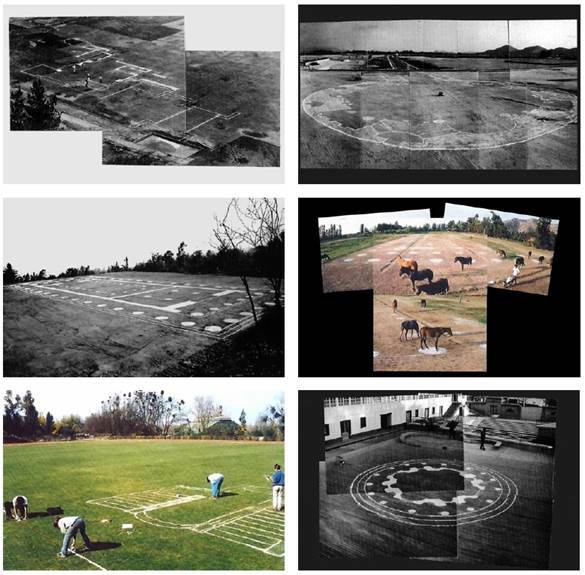 Teaching, when understood as a work, also shows heritage features. The 1:1 layout is already an institution within our pedagogy, within our way of showing others how something is done - in this case, how the teaching of architecture in universities is done and taken care of. Figure 1 Cooperativa Eléctrica de Chillán. Juan Borchers, Jesús Bermejo, Isidro Suárez, 1965. Figure 2 Centro de Extensión de la Pontificia Universidad Católica de Chile / Patio cubierto. Montserrat Palmer, Teodoro Fernández, 1989. Figure 3 Casa Cruz. 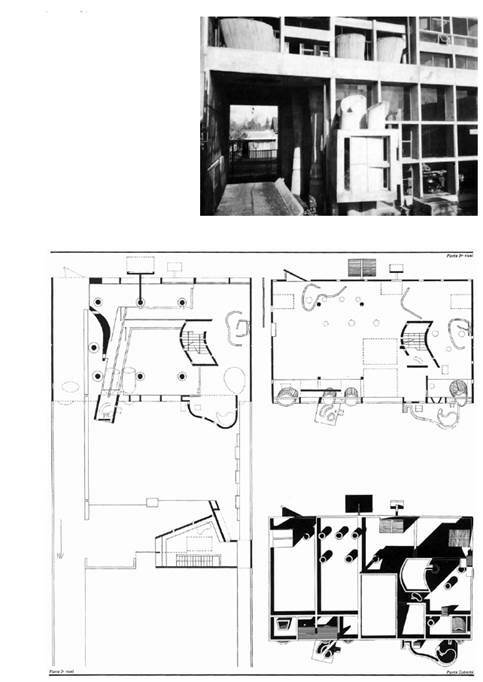 Fabio Cruz, Instituto de Arquitectura PUCV, 1961. Figure 4 Estación de Biología Marina Caleta Montemar. Enrique Gebhard, 1945 / 1959. Figure 5 Centro Cultural Estación Mapocho. Montserrat Palmer, Teodoro Fernández, Rodrigo Pérez de Arce, Ramón López, 1994. Figure 6 Trazados curso «Introducción a la arquitectura». Professor: Alejandro Aravena, 1999. 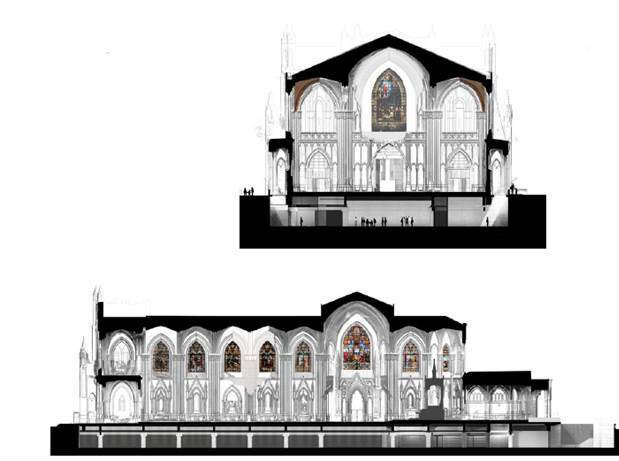 Figure 7 Obras en la Catedral. Cripta Catedral de Santiago. Rodrigo Pérez de Arce, Patricio Mardones, Sebastián Bianchi, 2006. Figure 8 Parque Cultural Valparaíso. 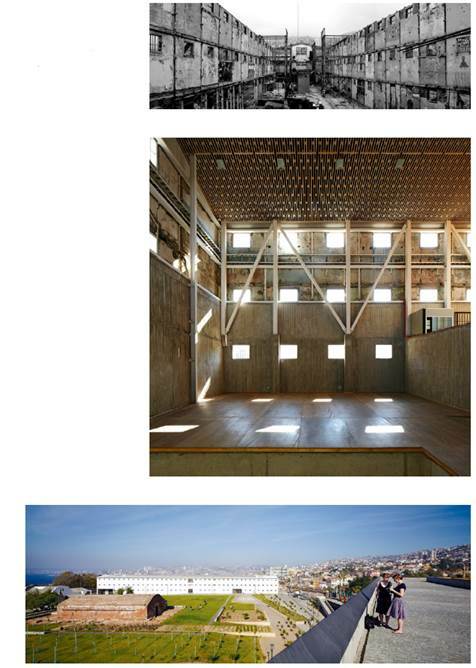 Jonathan Holmes, Martín Labbé, Carolina Portugueis, Osvaldo Spichiger - HLPS arquitectos, 2011. Figure 9 Edificio académico de la Facultad de Artes en campus Oriente. Fernando Pérez Oyarzun, José Quintanilla, 2017. 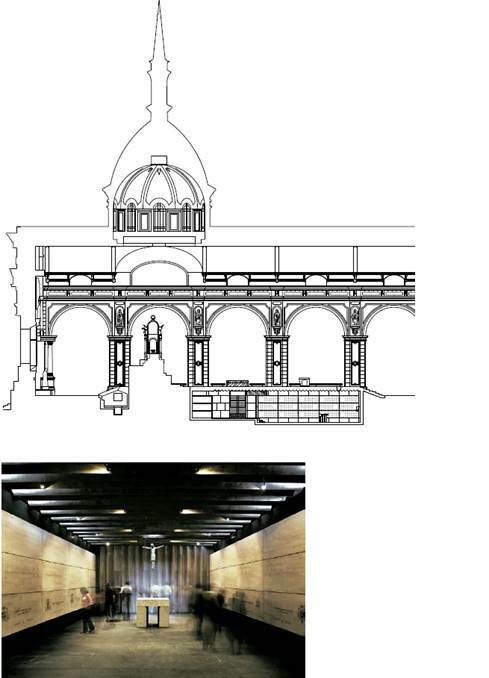 Figure 10 Obras en la Basílica del Salvador. Dino Bozzi, 2013 (proyecto). 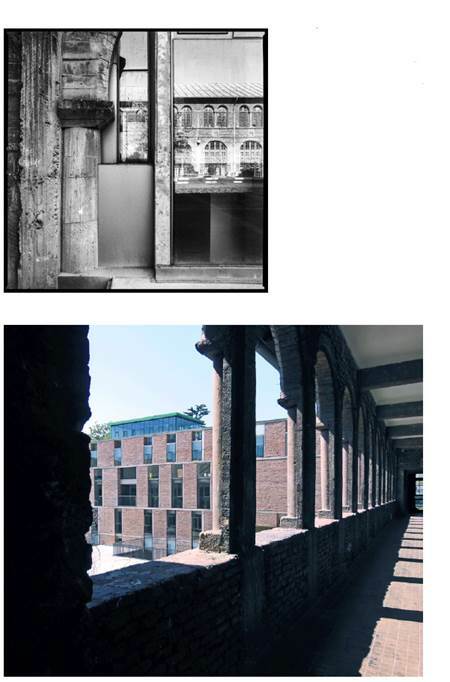 Architect, Pontificia Universidad Católica de Chile (1993); Doctor inArchitecture, Universidad Politécnica de Cataluña, Spain (2004). Since 2011 is a professor at the School of Architecture UC, where he is responsible for the first year undergraduate courses and one of the masters’ studios. It was an option to make compatible professional development with the academic chores. He is co-author of the book Los Hechos de la Arquitectura (Ediciones ARQ, 2000) and the Academic Building of the Faculty of Arts UC (2015).